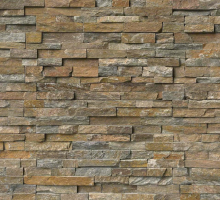 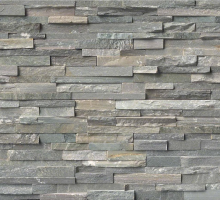 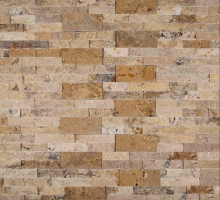 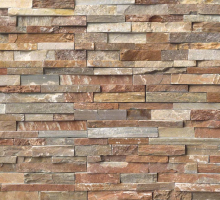 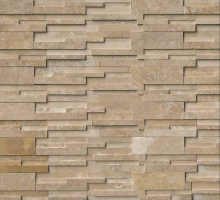 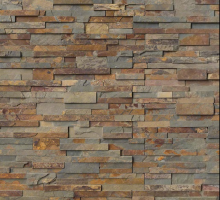 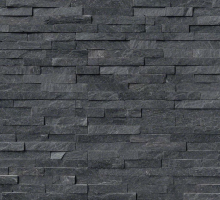 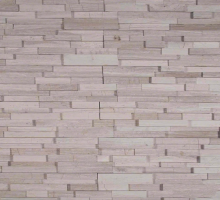 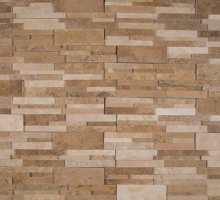 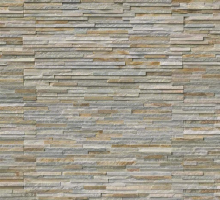 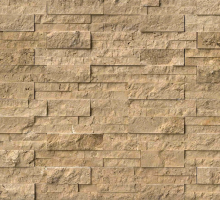 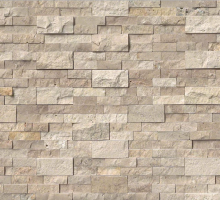 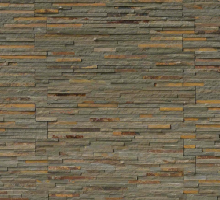 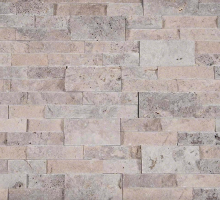 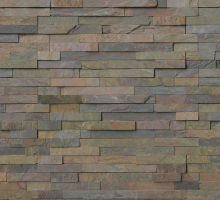 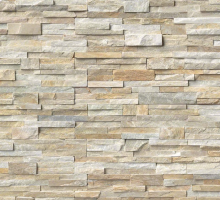 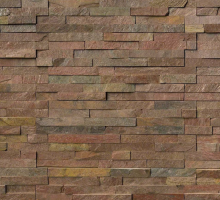 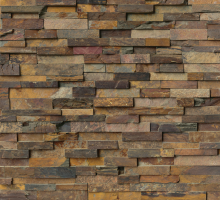 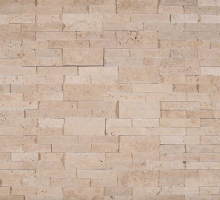 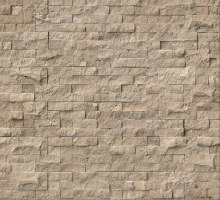 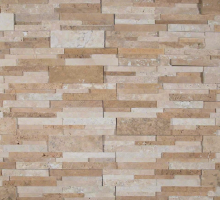 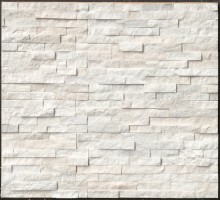 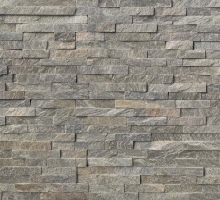 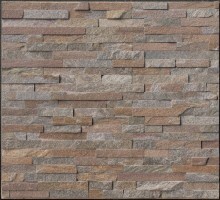 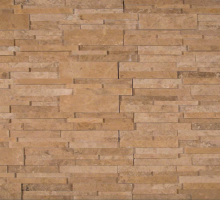 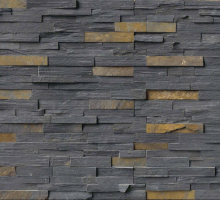 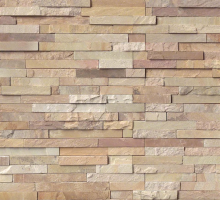 Glacial Stacked Stone panels are crafted from split face natural marble. 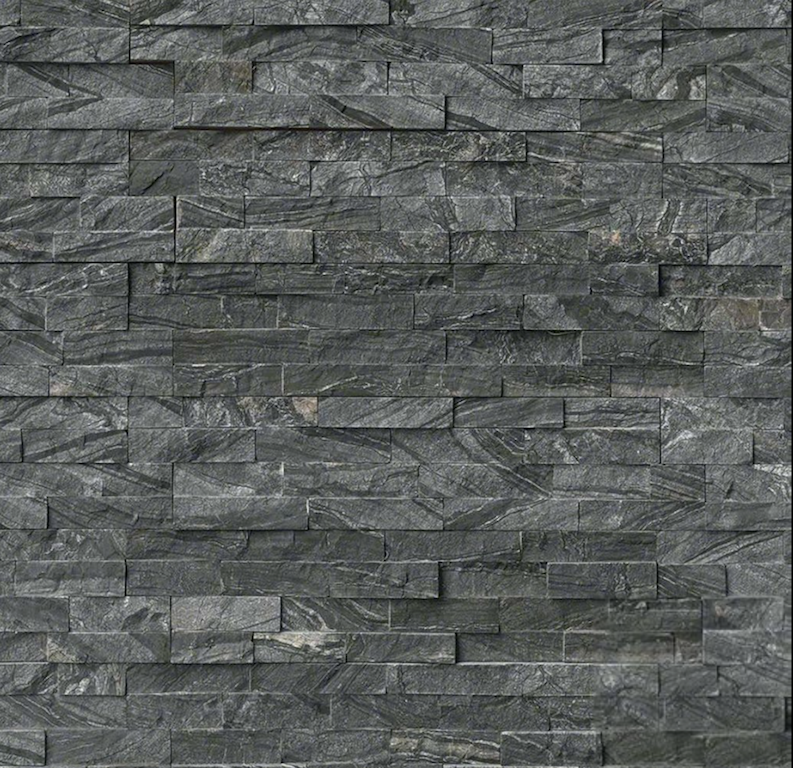 The deep charcoal tones are highlighted by soft white veins, inherent in this beautiful marble. 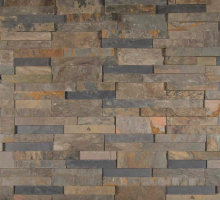 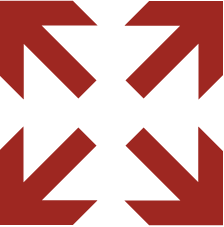 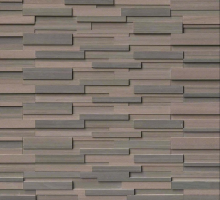 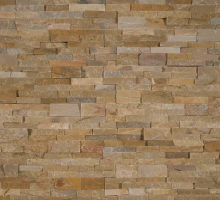 Suitable for a variety of interior and exterior design features including accent walls, shower and tub surrounds, exterior cladding, and to wrap architectural features like columns.